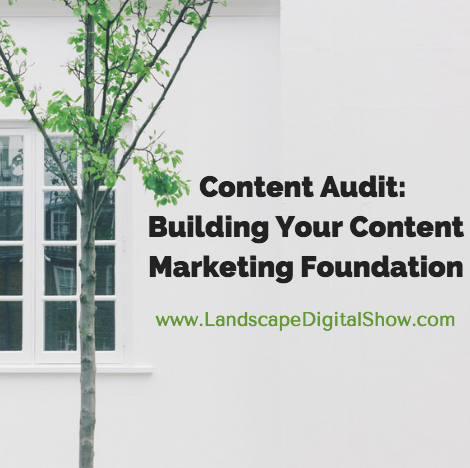 Episode 27 of Landscape Digital Show reveals how to perform a content audit to organize and optimize content for achieving content marketing objectives. The foundation of marketing in this digital economy is content. I cannot imagine any marketer or business owner disagreeing with that because most understand one of the top marketing challenges is creating exceptional content that accomplishes specific business objectives. Nobody hits it out of the park every time, so we all have to assess our content. This helps us get more mileage out of what’s working, and it gives us a chance to fix what may only need a few minor tweaks. When you complete you content audit you will have a new appreciation for the content that got you here. And you will be better equipped for telling your brand story moving forward. Regardless of whether your content is images, videos, text, or whatever, you need to have it organized so that you can locate and use it appropriately, update, optimize, and otherwise improve it over time. Following are the columns in my content audit spreadsheet. Type – video, image, etc. Target Audience – buyers, recruits, media, etc. Keywords – which keywords are you trying to rank for? Basic SEO Elements – alt and title tags, meta descriptions, etc. Discover more about buyer personas in Episode 9. 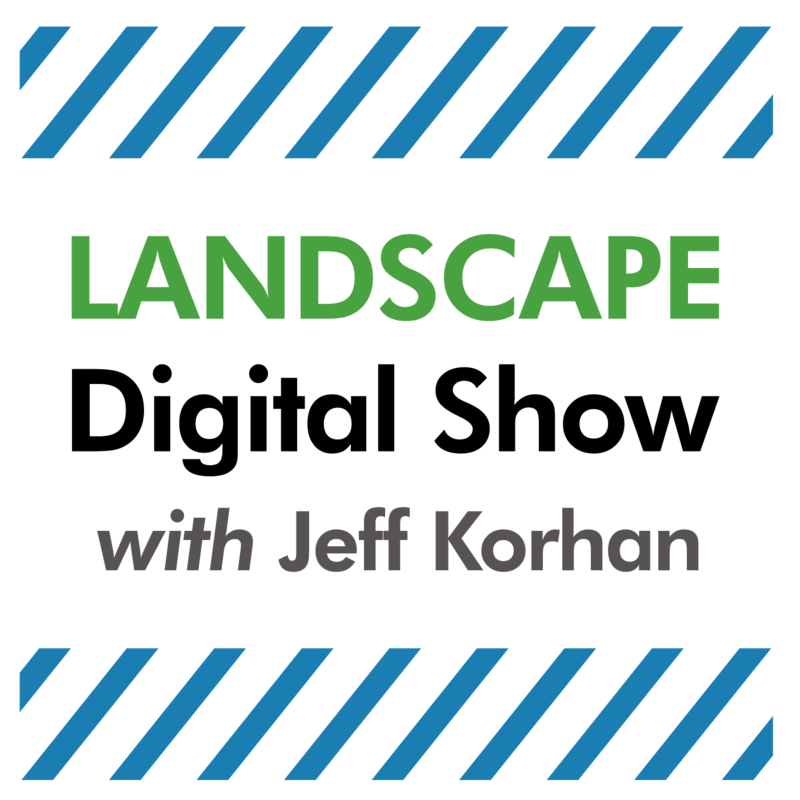 Head over to Landscape Digital Show on iTunes and give us an honest rating and review. We’ll greatly appreciate it. Thanks for listening. Create your spreadsheet and start documenting your content. Identify your best content. Test to discover why it’s performing so well. Update, optimize, and fill in the gaps with all of your content to make it better. 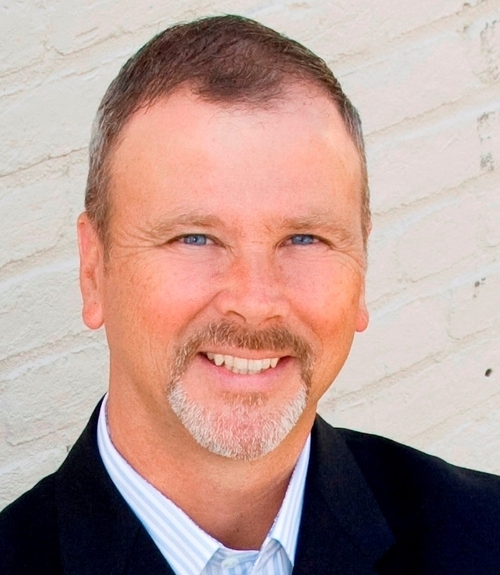 Most important is to be sure it’s aligned with your content marketing mission statement. More on that in Episode 28.